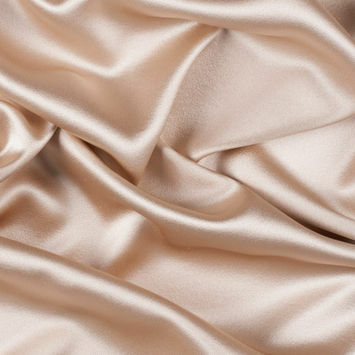 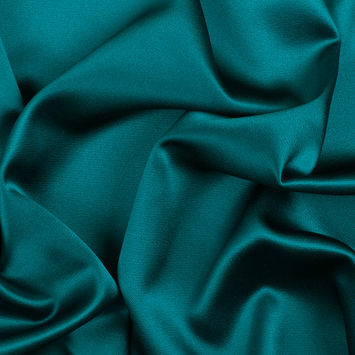 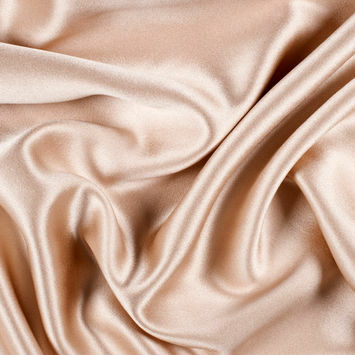 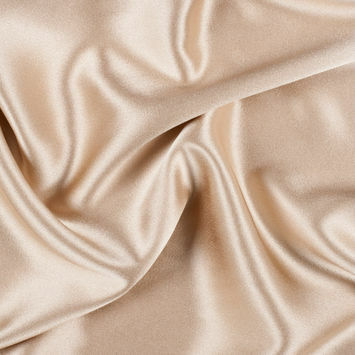 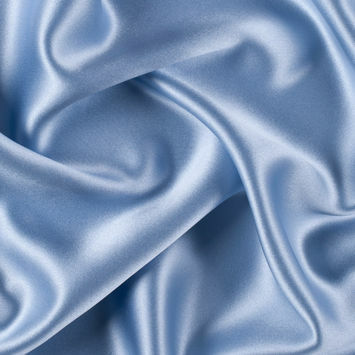 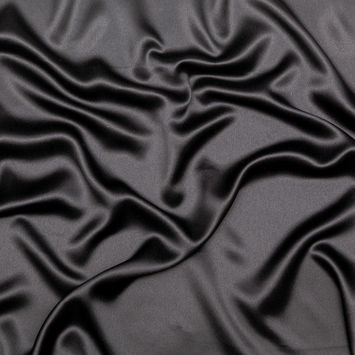 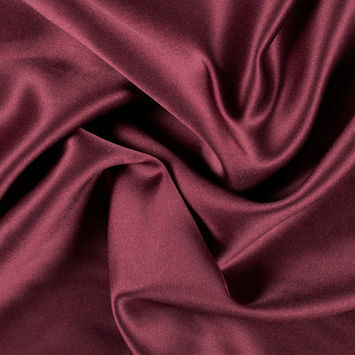 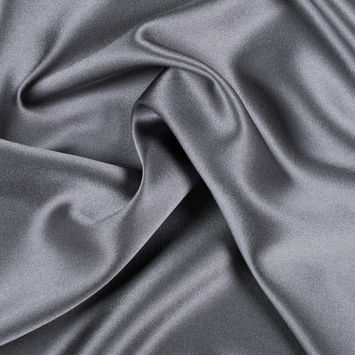 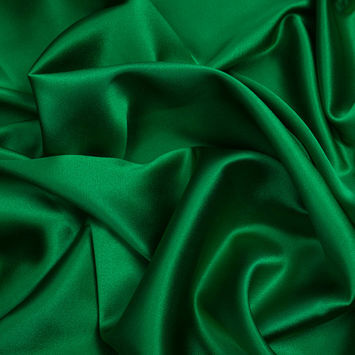 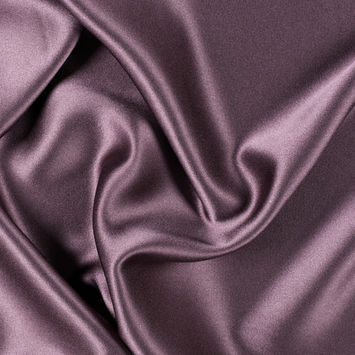 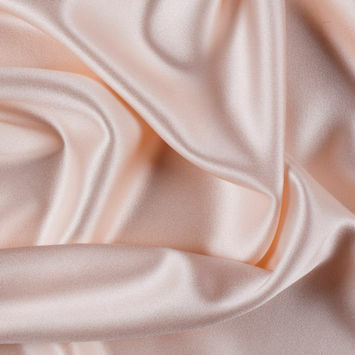 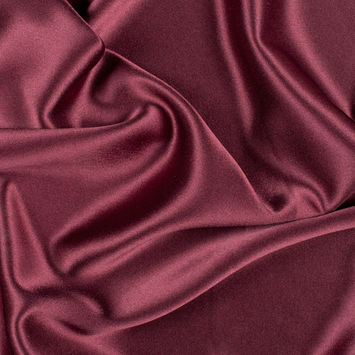 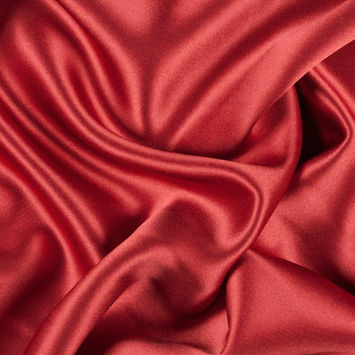 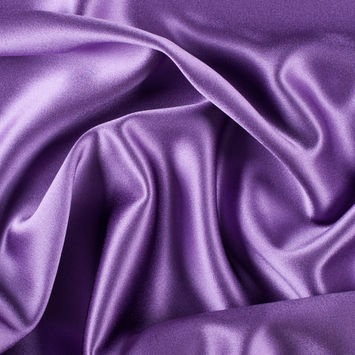 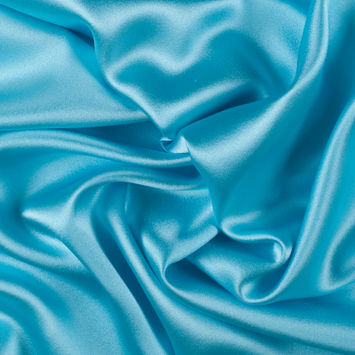 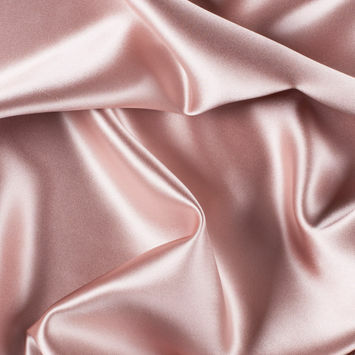 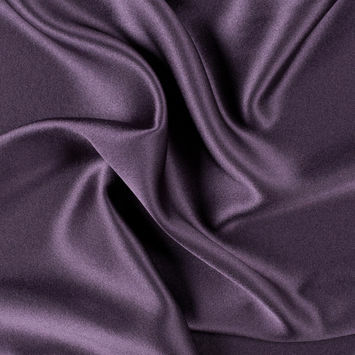 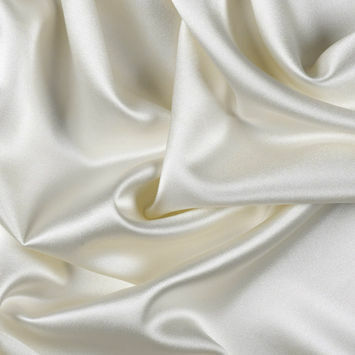 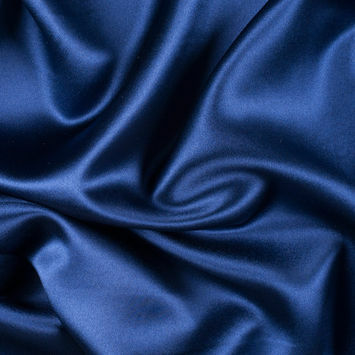 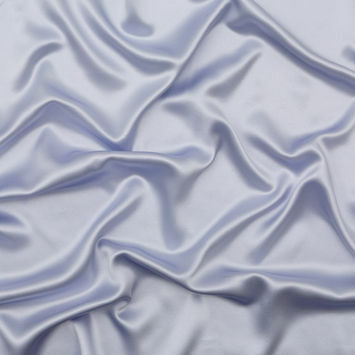 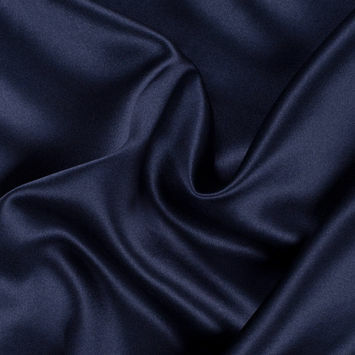 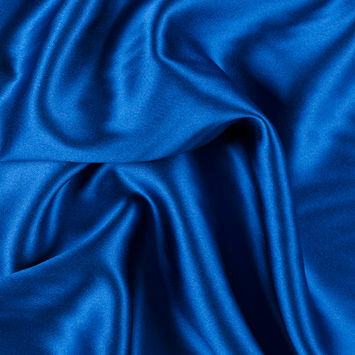 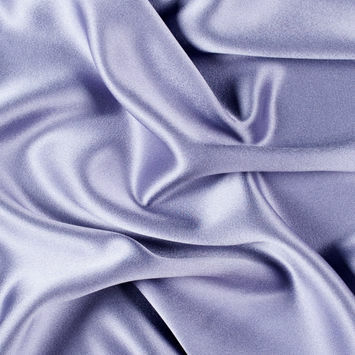 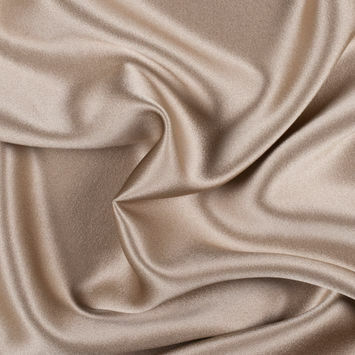 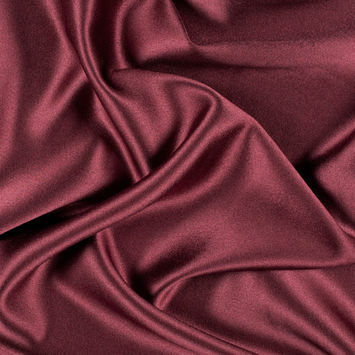 Silk Crepe Back Satin Fabric is distinguished by the dominant face which reflects a lively brilliance while the backside is of a subdued pebbly texture. 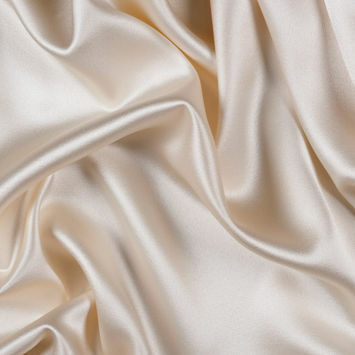 Crepe Back Satin is of an exceptional hand and substantial weight. 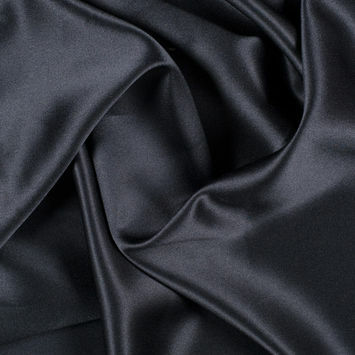 The contrasting sides allow for endless opportunities to the otherwise satiated seamstress.